The Photographer Nora Schoeller portrayed 21 Photo-artist. 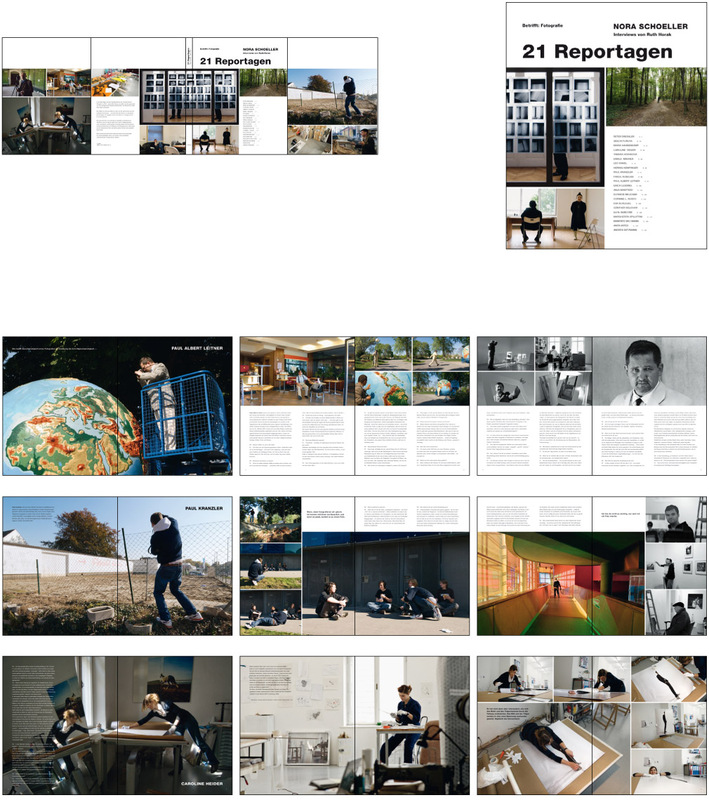 In cooperation with her we developed a ‘reportage - journalistic’ layout. The portraits where very storytelling but still from a respectful distance.